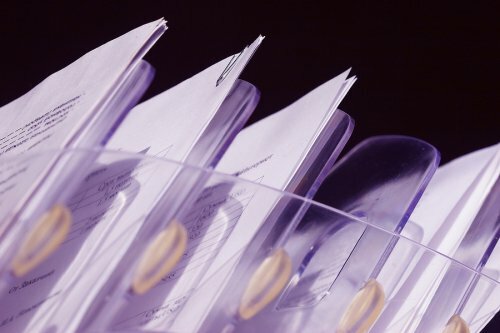 It is vital to your company’s future to have a records retention policy. 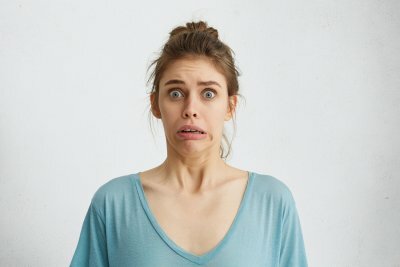 If your company is audited or becomes involved in a legal dispute, then a strict retention policy will aid in the proceedings. You are also required by law to maintain important documents in New York City, such as employee and payroll records. Read on for a closer look at why your company should have a record retention policy . Your company or store may have annual audits conducted within the company, so it is important to have a solid retention policy in place. However, you may also need your records for a tax audit by the Internal Revenue Service, or IRS. It is customary to retain tax records and employee information for at least three years. Speak with your commercial accountant to determine the information you must store and for how long. Keep a record of each file’s end date, so you can remove it from the record storage and free up room for other important documents. 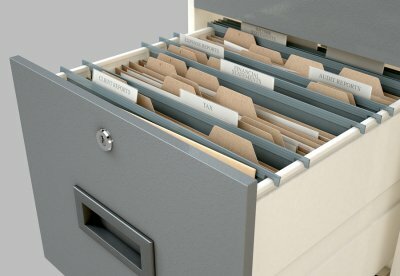 If there is a possibility of future legal disputes, then you have a legal duty to preserve your company records. If you do not anticipate any future legal issues, then it is still wise to implement a records retention policy. Your company or organization should always appear organized and compliant. You will not be subject to legal scrutiny if your company follows a strict records retention policy that is compliant with all tax and governmental regulations. There are certain rules put in place by the government that demand all companies retain certain records for a specified period. These records often concern your employee information, payroll records, job-related injuries, and demographic information. Keeping these records will keep you compliant in the event of an audit or legal dispute. These records may also be requested by your employees at a future date. You can keep these records organized and safe by implementing a professional document retention policy. What Are the Risks of Allowing Your Employees to Help Your Business Move? 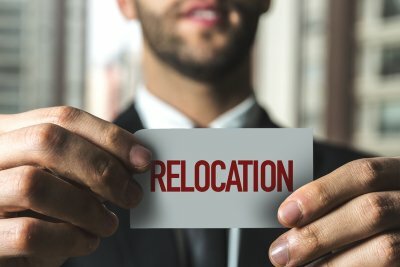 When you are getting ready for a corporate relocation, you may be tempted to enlist the help of your employees during your big move. 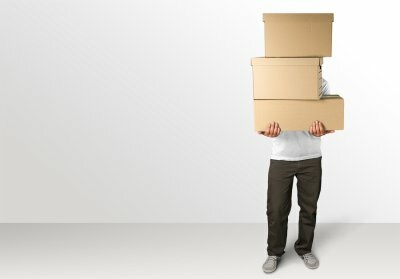 However, providing moving services is probably not in your workers’ job descriptions, and you could be putting your company at risk by having them box, lift, and transport your office items. Rather than relying on your employees for moving assistance, it is a better idea to hire a company that offers corporate relocation in NYC . 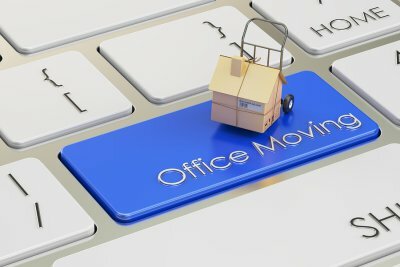 To underline the importance of hiring professional moving companies, here is a look at the risks of allowing your employees to help your business move. One of the major reasons why you may not want to have your employees help with your business move is that you could be placing them at risk of physical injuries. 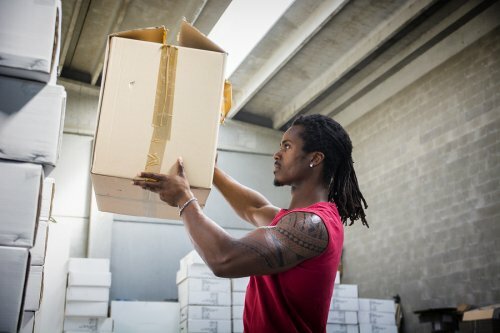 A worker who is untrained in safe lifting and carrying techniques may get injured during the moving process. Your professional movers will know how to lift your heavy items safely, so that they do not get hurt. While your workers are highly skilled at their specific jobs, they may not have the experience needed to properly sort, pack, and label all of your office items. 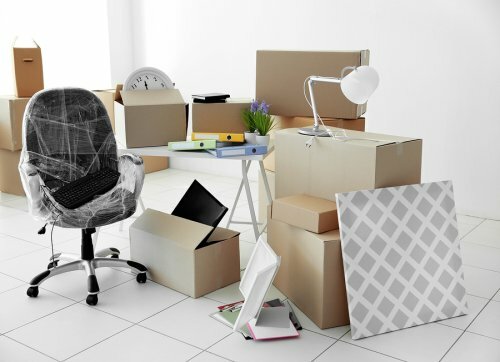 Without careful packing, you could be at risk of misplacing some of your valuable office supplies during your big move. With professional moving help, you can make sure that your moving experience is properly organized. In order to keep your business up and running throughout your corporate relocation, you will need to make sure that your employees are able to focus on their workday tasks. Asking some or all of your workers to help with your move could put you at risk of lost productivity and missed business opportunities. Your local moving company will take care of all of the aspects of your corporate move, so you and your employees can focus on getting work done.